beautiful colour and intense shine! 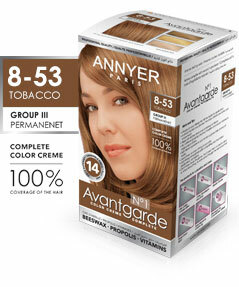 to wash your hair between regular colourings! 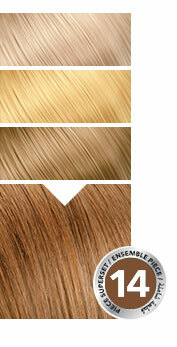 Warm, natural and fashionable shades for beautiful color and intense shine! The kit contains a special Color Care Shampoo to wash your hair between regular colorings!